This is a photo of Tyler removing his ankle monitor. On Saturday, February 13th, CCBF posted a $2,500 bond that allowed Tyler to get off of electronic monitoring (“EM”). Tyler is 20 years old and shares an apartment with his mother in Bronzeville. Before he was arrested last July, Tyler’s two jobs provided an important source of income. The restrictive conditions and surveillance of EM caused Tyler to lose both his jobs, and as a result, he and his mother were on the brink of being evicted. 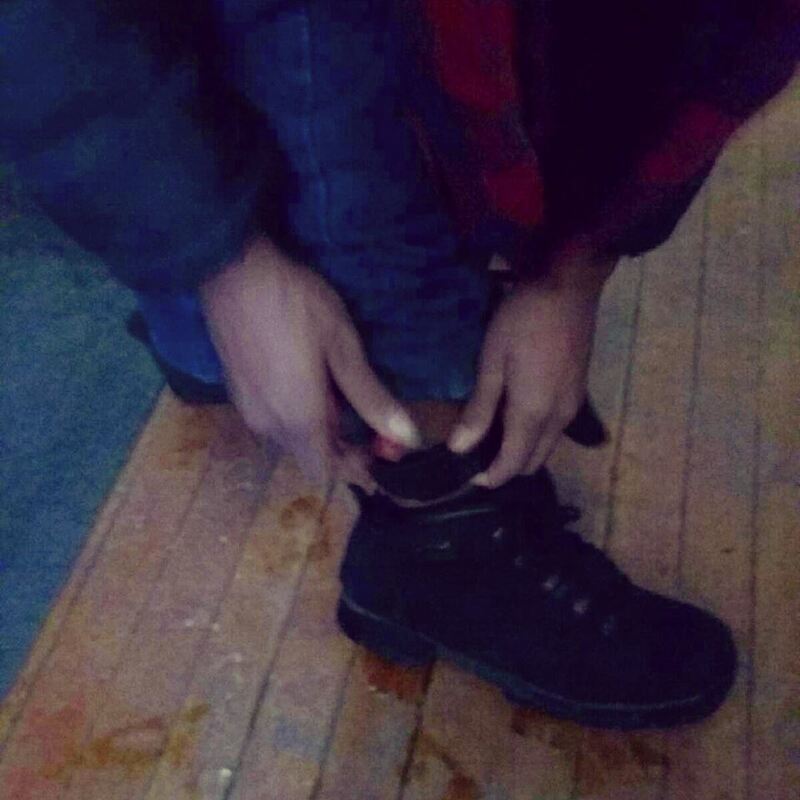 Yesterday morning, Tyler’s ankle bracelet was cut off by the Sheriff’s deputies. Next week, he starts work at one of his former jobs. Thanks to being off EM, Tyler and his mother will be able to keep their apartment, and Tyler will be able to fight his case. CCBF is committed to alleviating the negative effects of pretrial detention, home confinement, and surveillance. Like detention in Cook County Jail, home confinement on electronic monitoring often causes severe and unnecessary disruptions to a defendant’s employment, education, and ability to care for family members. Like those in CCJ because they are unable to pay monetary bonds, Tyler has not been convicted of any crime.